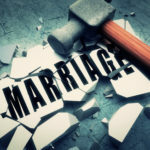 Divorce | Lindamood & Robinson, P.C. 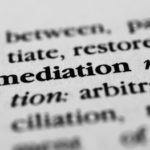 How Are Issues Resolved When a Divorce is Still Pending? 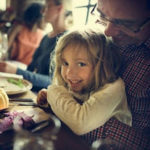 What Does the Texas Family Code Say About Holiday Visitation? 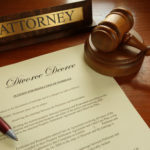 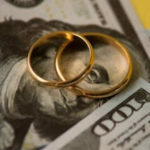 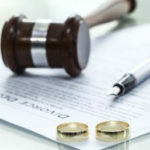 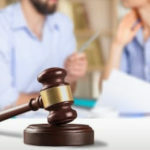 Can Divorce Orders Be Modified in Texas? 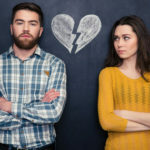 What is the Difference Between a Divorce and Separation in Texas?